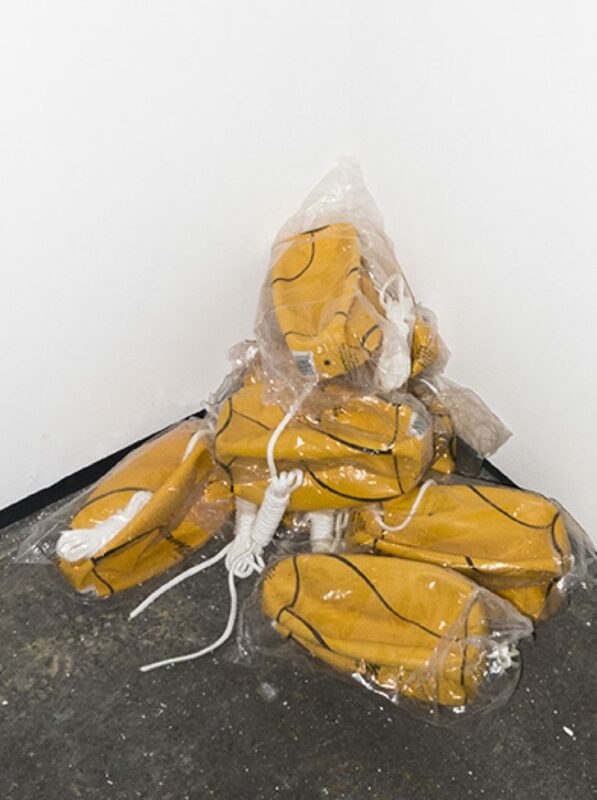 Levi Hanes’ (b. U.S.A.) art practice frequently explores the role of the artist in mediated culture. 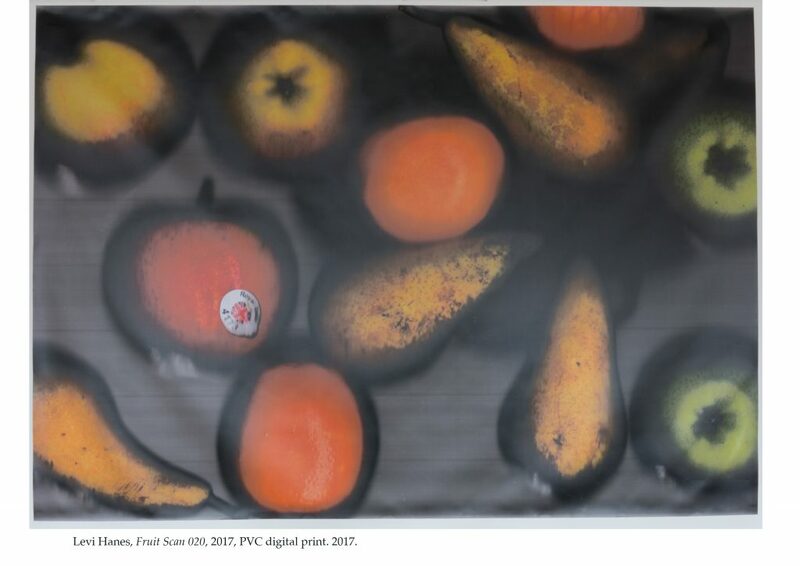 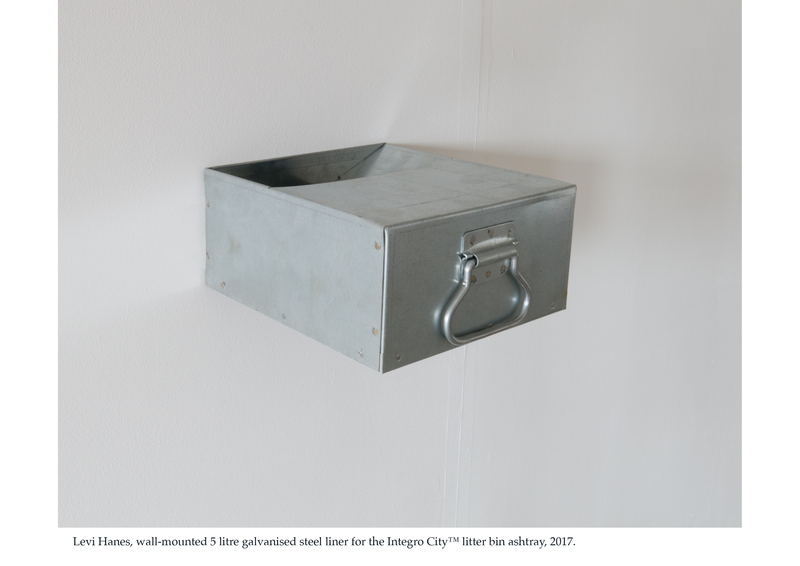 His exhibitions draw on modernist theories of the individual and materiality and Enlightenment concepts of beauty and the sublime with a critical orientation regarding the relationship of these theories in contemporary practice. 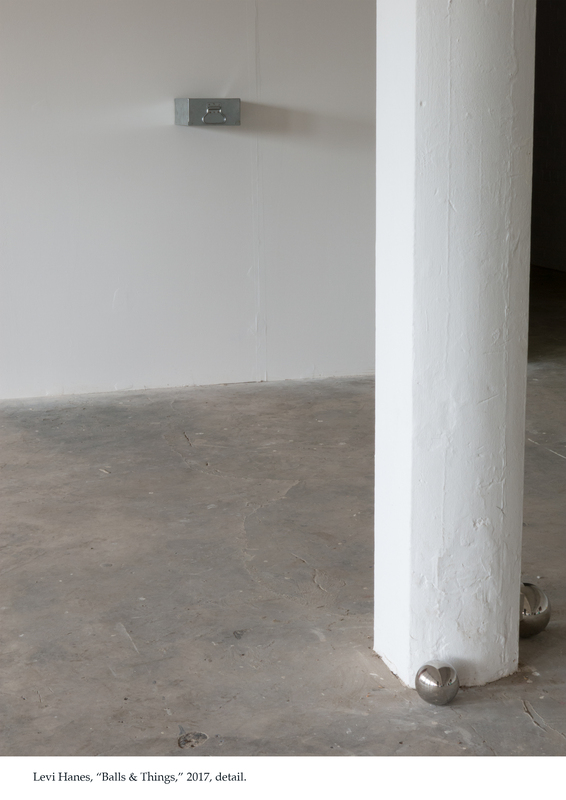 Hanes is currently an Irish Research Scholar at Huston School of Film & Digital Media National University of Ireland Galway researching comedy in contemporary art for a practiced-based Ph.D. From 2009-2010 he served as a Committee Member at Transmission Gallery, Glasgow after completing his MFA at the Glasgow School of Art in 2008 and a Fine Arts BA, English Literature minor at the Robert D. Clark Honors College, University of Oregon. 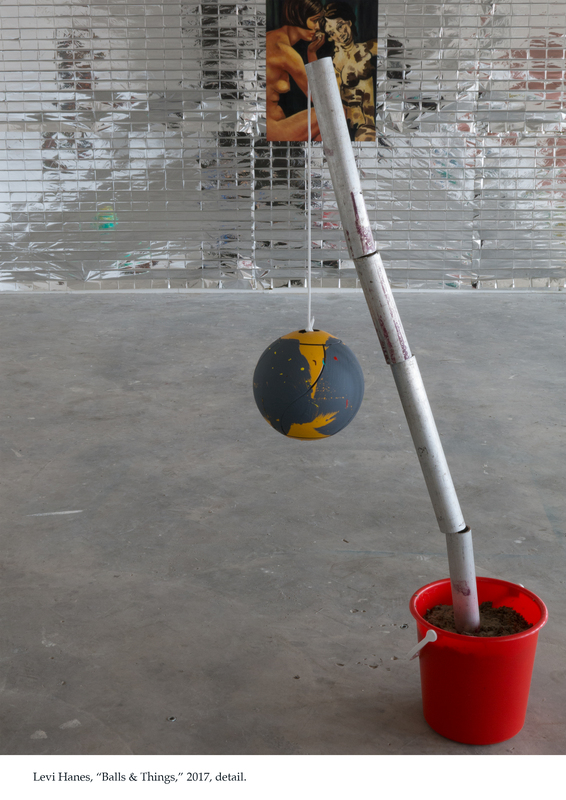 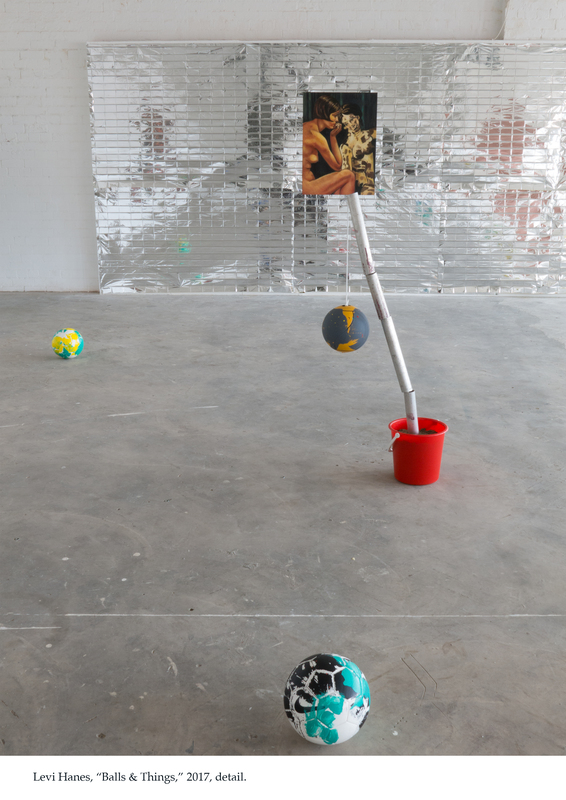 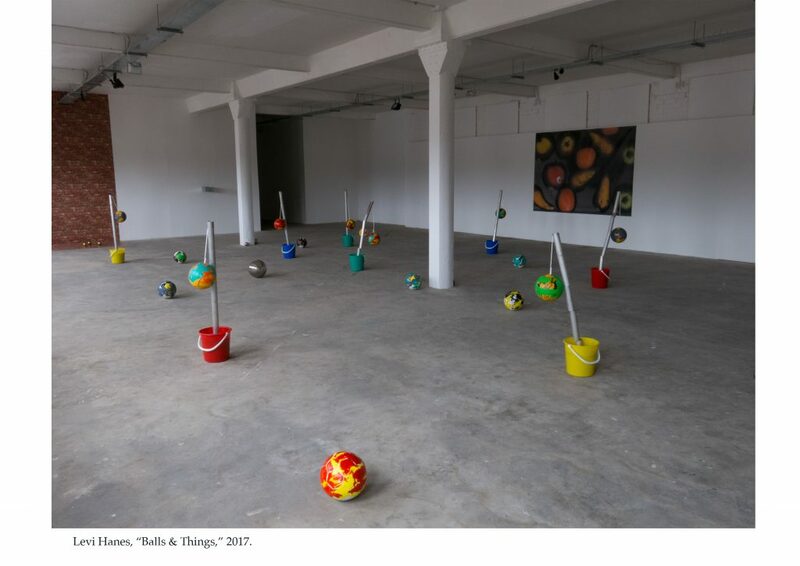 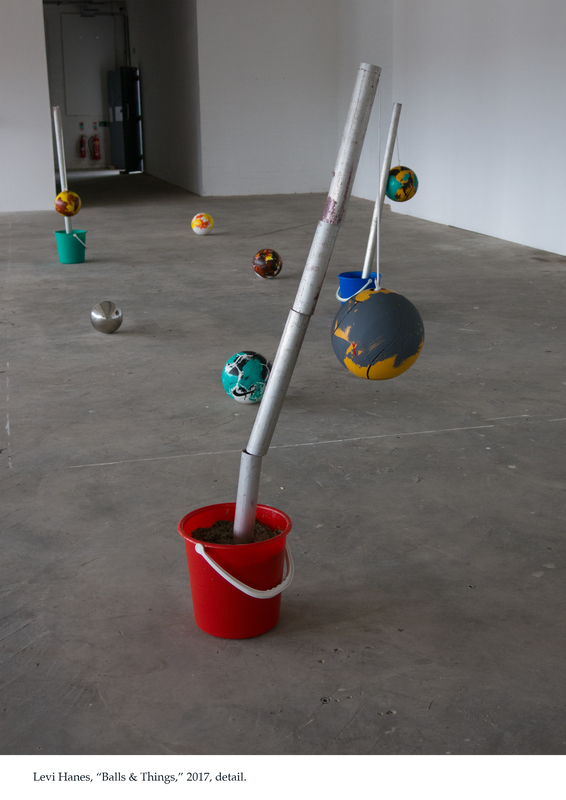 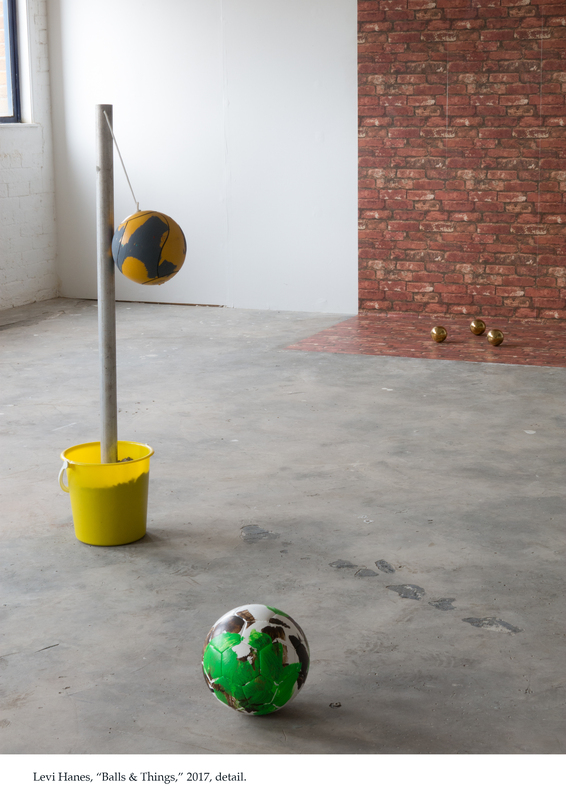 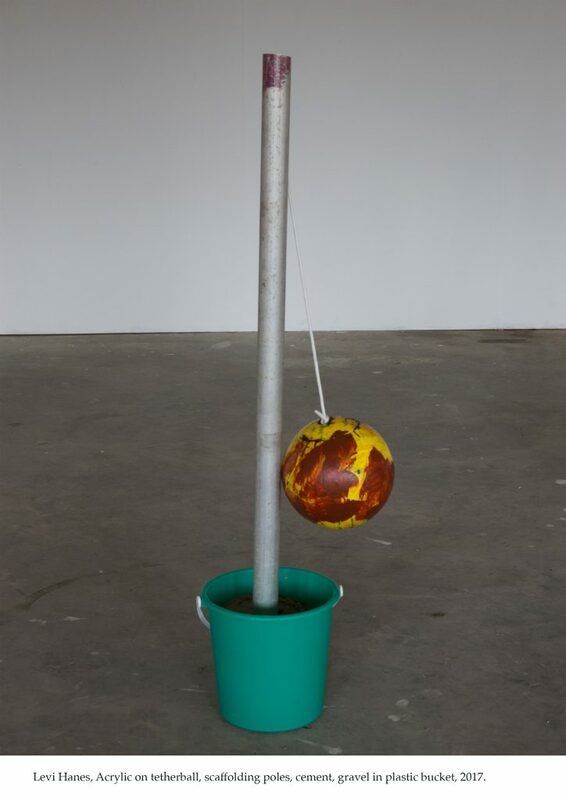 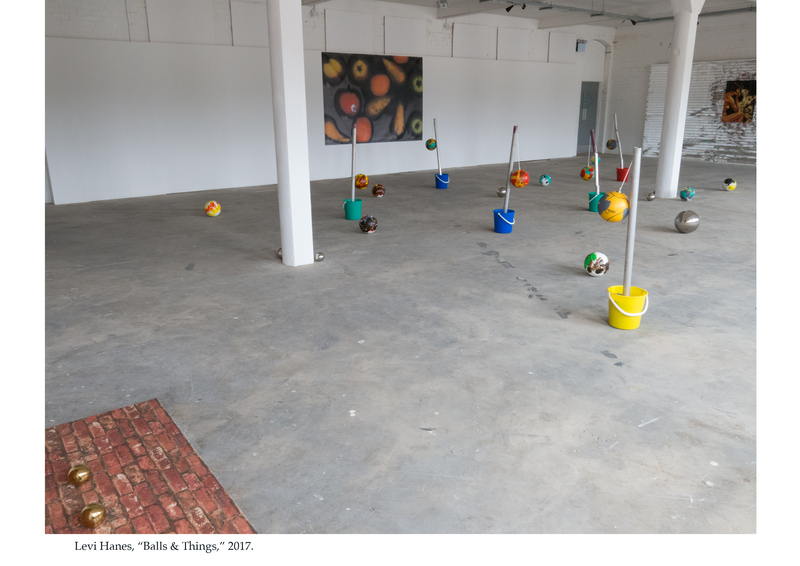 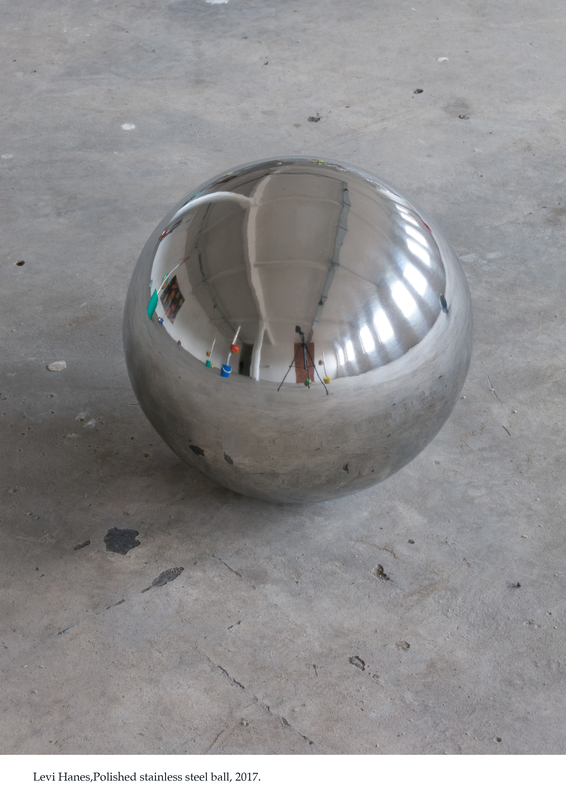 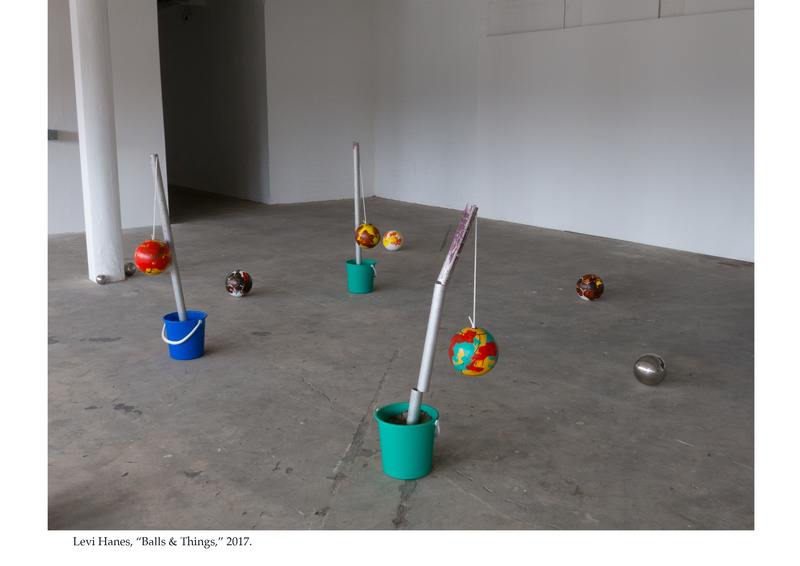 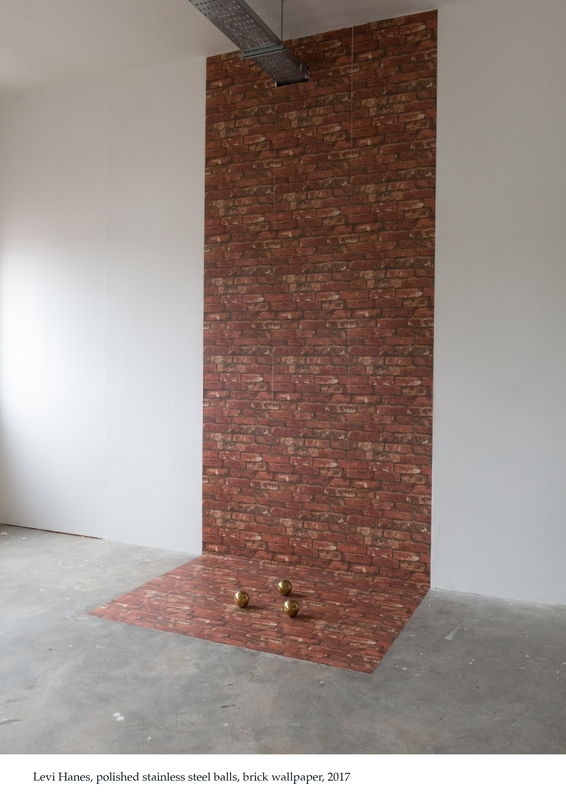 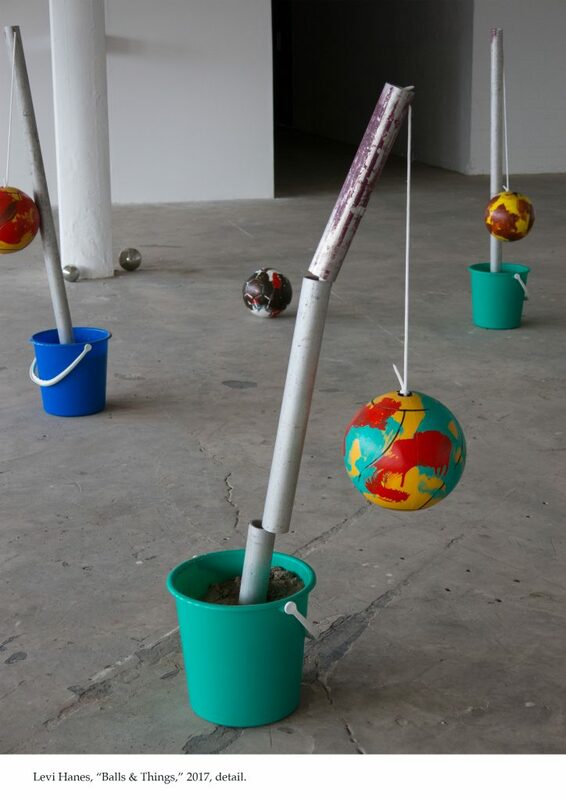 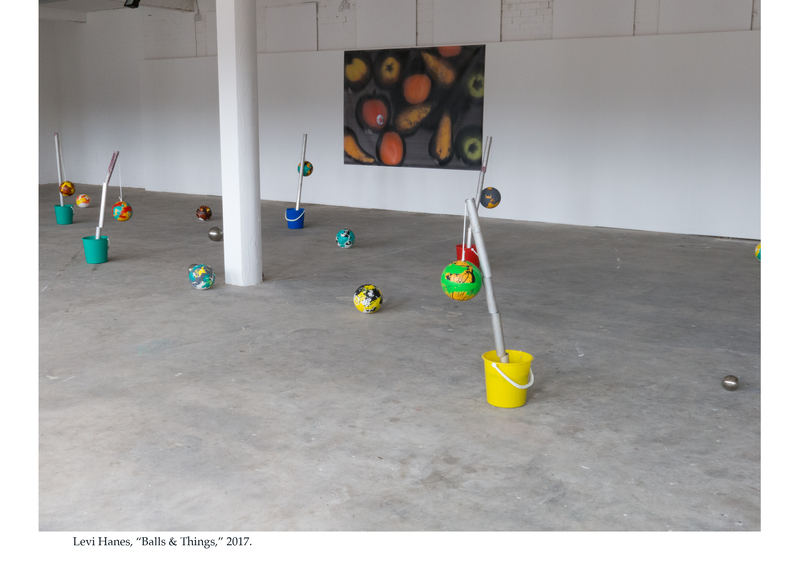 Hanes was the recipient of the Arts Council Ireland Visual Art Bursary 2013, Glasgow Visual Artists Award 2011, 2009, and Tramway, Glasgow MFA Residency 2008. 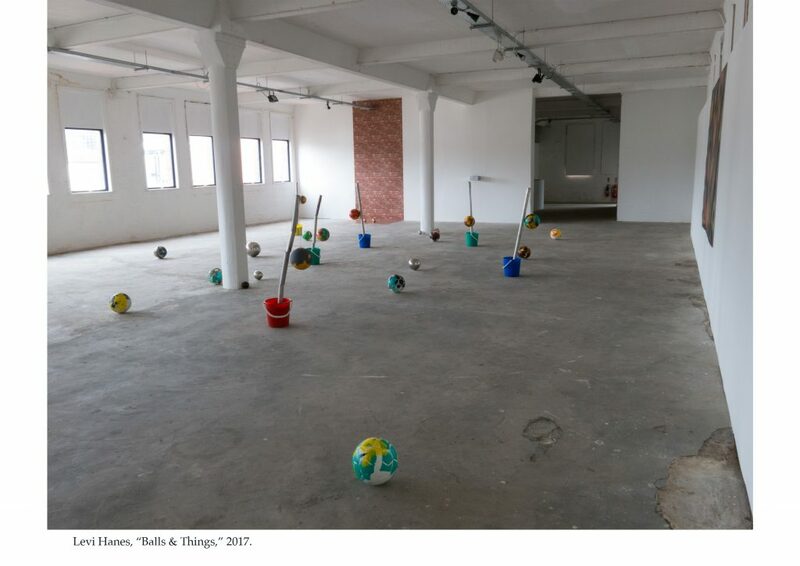 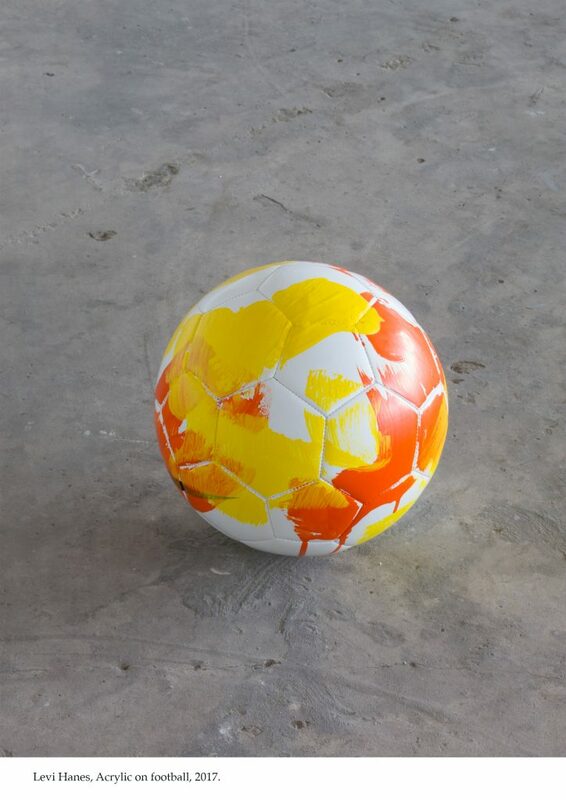 Recent solo exhibitions include Glasgow Project Room (forthcoming June 2016), 126 Gallery, Galway (September 2016); Intermedia Gallery, CCA Glasgow (2013); La Bête, Glasgow (2010); “Girlfriends” with Mark Briggs, Project Room, Glasgow (2009); and Tramway, 2009. 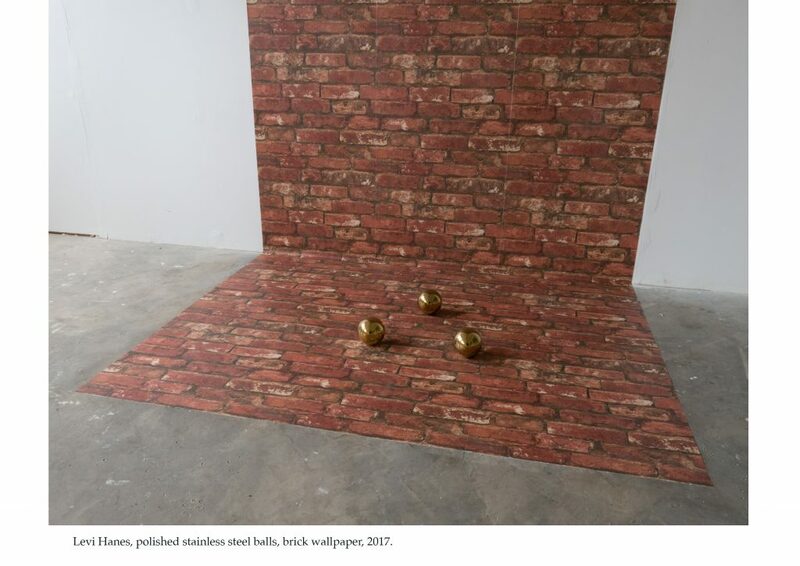 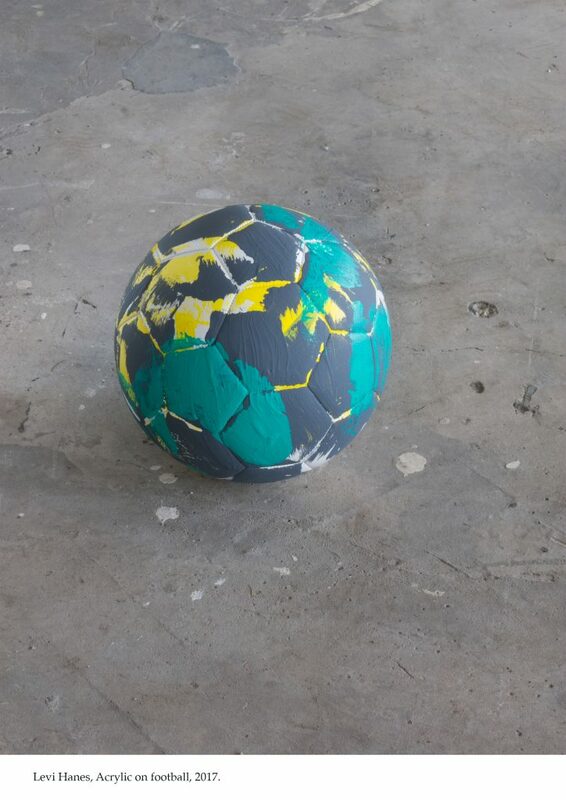 Selected recent group shows are “Materiality” NUI Galway (2015); Torrance Art Museum, LA (2014); Ormston House, Limerick (2013); and Project Room, Glasgow (2012).